Fraser Valley – JULY 11 UPDATE – Wait. The bus service may not be dead quite yet. At least not as Greyhound. The BC Passenger Transportation Board announced on Wednesday that it will fast-track applications for inter-city bus services as a result of Greyhound Bus shutting down all but one route. According to published reports, applications will be moved to the front of the line and the process will be streamlined. JULY 9 ORIGINAL STORY – “thank God and Greyhound, you’re gone…” – Roy Clark – Thank God And Greyhound (1969). In the 60’s and 70’s, those songs raised a chuckle. In 2018, it’s not so funny. Declining revenues and a business model that simply wasn’t working in the 21st Century, Greyhound Canada announced on Monday that all Western Canadian runs would be cancelled. The Seattle to Vancouver run stays on the road, but that route is administered by Greyhound in the USA. Small town across the West, including all of the Fraser Valley will lose bus service as of October 31, 2018. Appropriately, Halloween. Greyhound Canada cited declining ridership as the reason for their decision noting ridership has dropped 41 per cent across the country since 2010. The Amalgamated Transit Union expect the decision to cost anywhere between 420 to 500 unionized jobs. This is a very big deal for millions of people across Western Canada. In most small communities this is the only transportation option in between communities, for medical appointments, shift work, visiting family and many other needs. 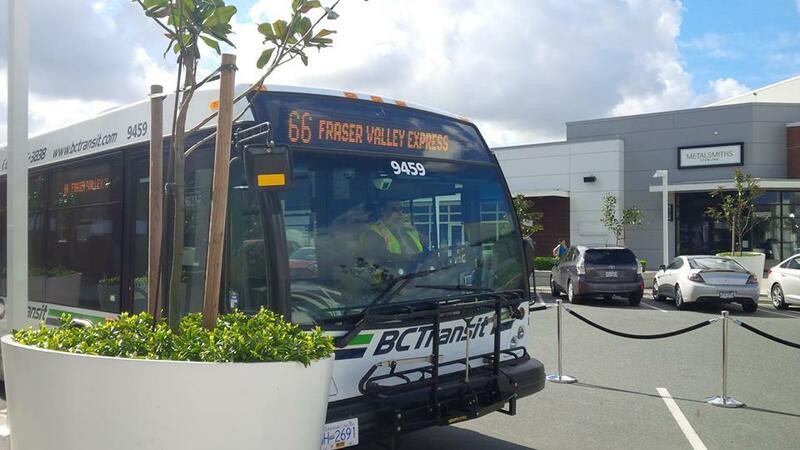 Until only a couple of years ago when we launched the Fraser Valley Express bus route between Chilliwack and Langley, the greyhound was the only public transportation option to get between the upper Fraser Valley and Metro Vancouver. Many communities are going to have to find new ways to stay connected. As we learned through the Inquiry into Missing and Murdered Women, focusing on the highway of tears, The lack of a safe, affordable and reliable transportation network leads the most vulnerable people to other options, primarily hitchhiking which can be very very unsafe. I am sure my colleagues at BC Transit have their phones ringing from Mayors and Councillors from across BC looking for options for regional routes to stay connected. 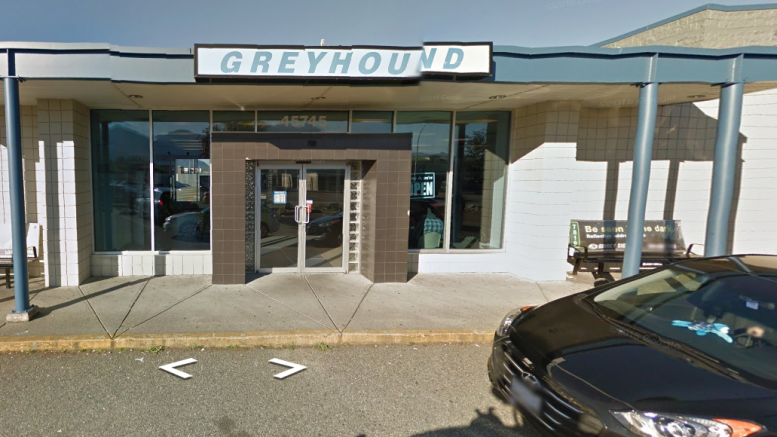 Be the first to comment on "Hope For New Service As Greyhound Cancels All But One Route In BC – Reaction"